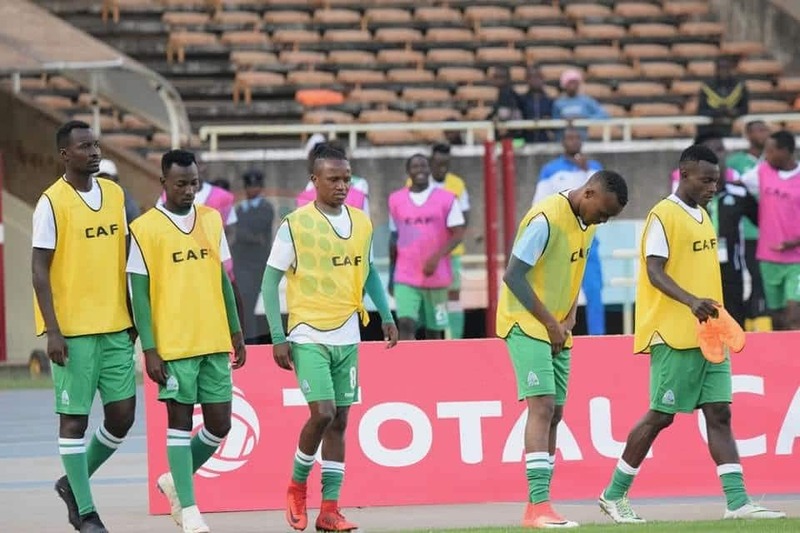 Rumors are rife that key members of Gor Mahia’s playing unit went out partying all night on the eve of their crucial CAF Confederation Cup game against Rayon Sports Sunday. Four players are said to have sneaked out of camp at Sports View Hotel, Kasarani Saturday and drunk the night away at nearby Club Switch till early morning Sunday. Two other players are believed to have brought ladies into their rooms ahead of the Group D match that ended 2-1 in favor of the visitors at Kasarani Stadium. This serious distraction was reportedly aided by Gor’s management failure to send the team’s security, as is the norm, to accompany the players in camp. “We know these players when we are not around they can really mess,” a source told Kahawa Tungu. In the end, the team that only needed a point to make history by qualifying for the quarter-finals of the continental showpiece were a pale shadow of their usual bullish self. Most pundits are of the opinion that the game against the Rwandan side was K’Ogalo’s worst since the season begun. However, one player, who didn’t want to be on record, said that nothing could be further from the truth and that no one left camp. He said “Rayon nyo omuomo wa (Rayon overpowered us). Kila mtu no nindo camp (everybody slept in camp). “Such a thing has never happened since the season started. Maybe we go out after a game but never before. “Whoever is saying that just wants to create confusion,” he added. Gor can still make the round of eight from Group D but, they must avoid defeat away to USM Alger in Algeria and pray Yanga SC of Tanzania hold Rayon in Kigali in the final round matches next week.